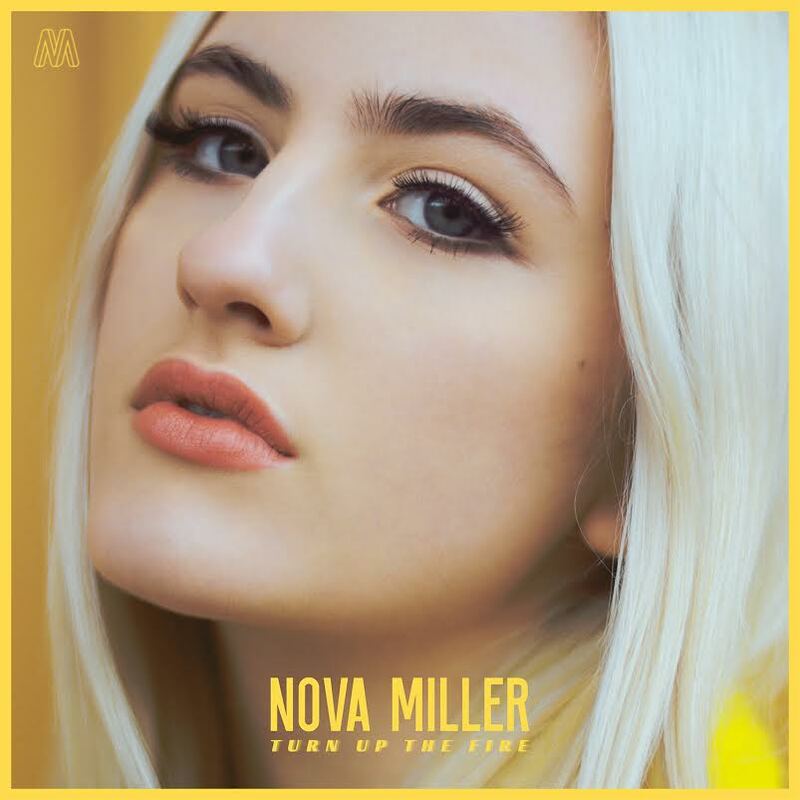 Swedish popstar Nova Miller gifted our ears with a brand new single. The upbeat track is titled “Turn up the fire” and it’s officially available on Spotify and iTunes, so get ready to play it on repeat. About the song the 16-year-old artist said: “‘Turn up the fire’ is about passion, and having a burning desire for someone or something you can’t live without. It’s a fearless and strong love song that you won’t be able to stop thinking about because it’s so catchy”. A music video was filmed in Iceland and will be released early February.